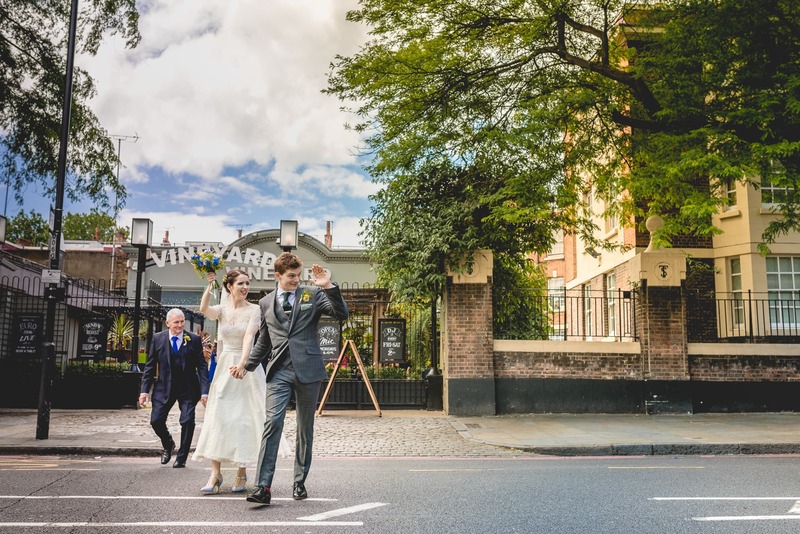 Take a look at some of Teresa and Jon’s Shoreditch wedding photography. 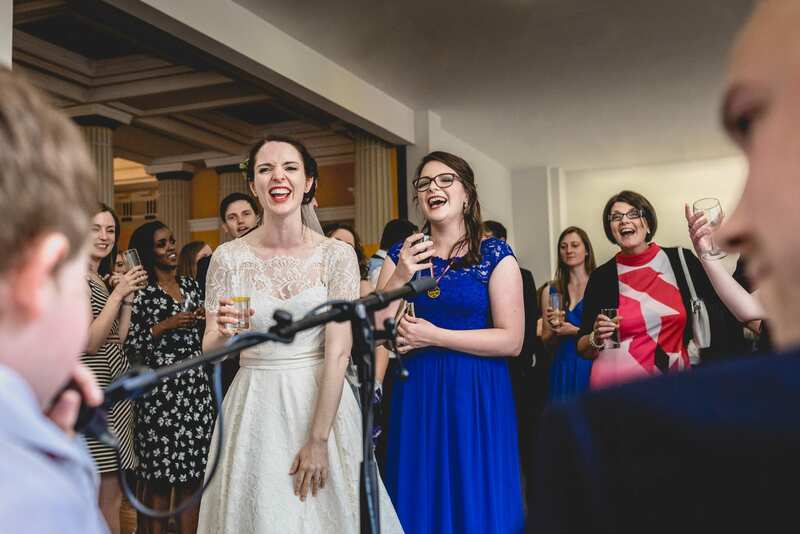 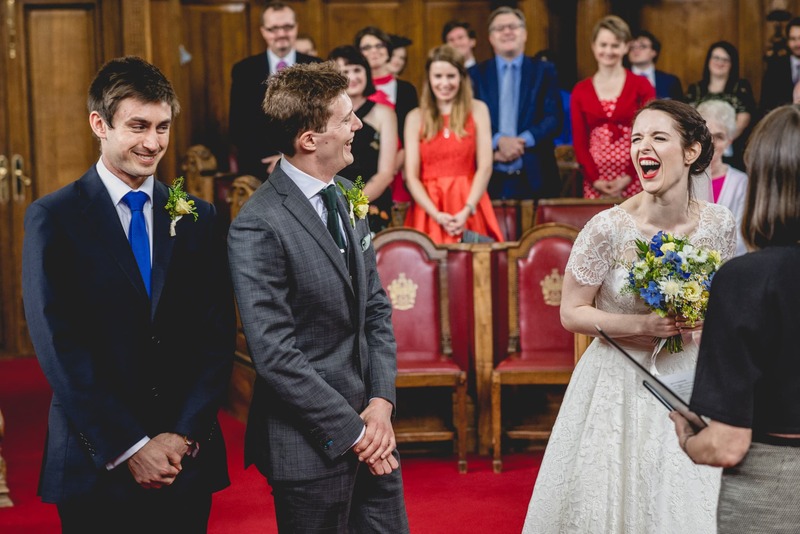 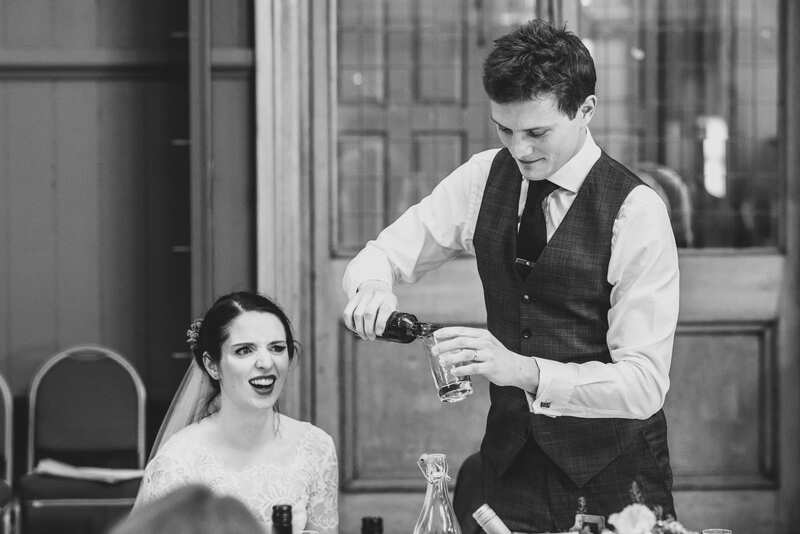 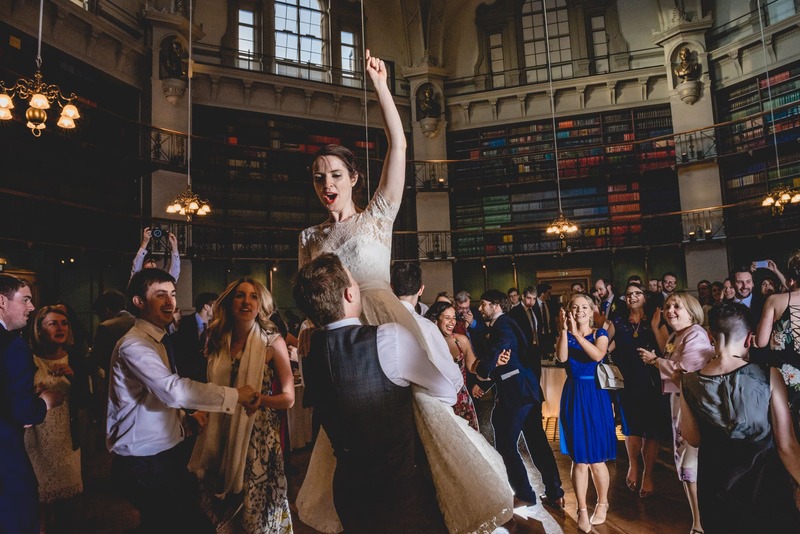 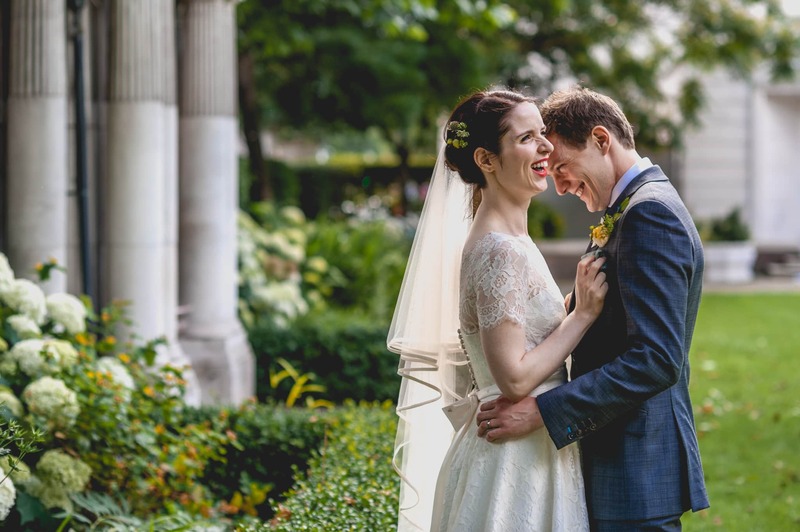 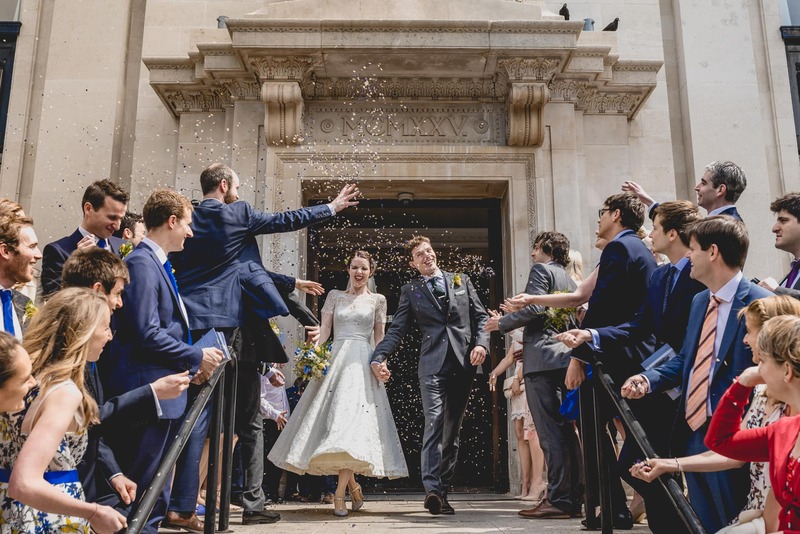 This was a perfect London wedding with some awesome venues. 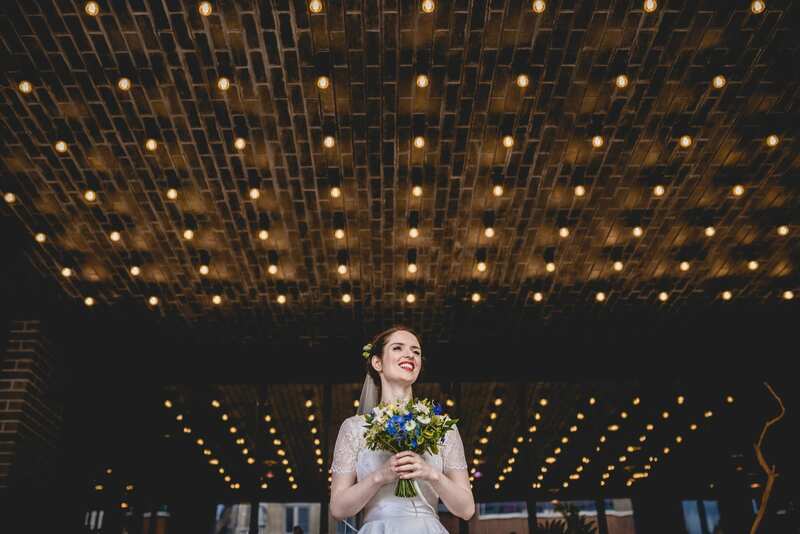 Teresa chose the very hip Ace Hotel to get ready, Islington Town hall for the ceremony and The Octagon at Queen Mary’s University for the reception. 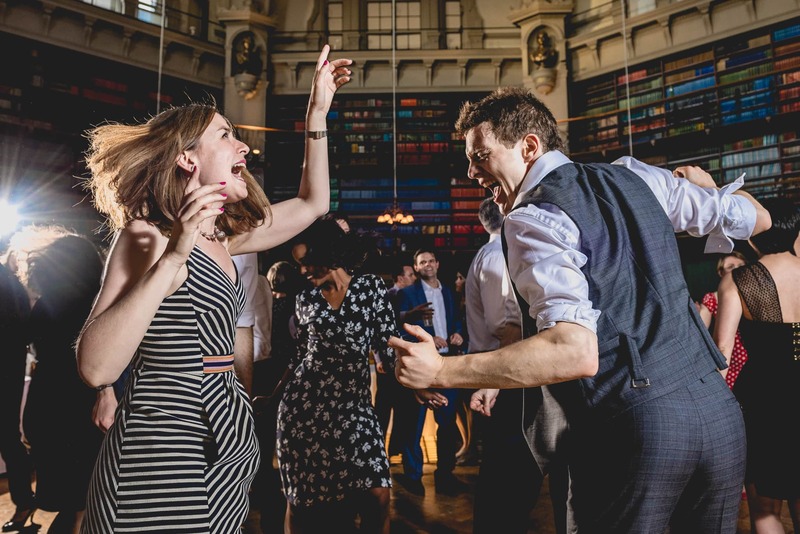 One of the best evening of dancing I’ve shot yet! 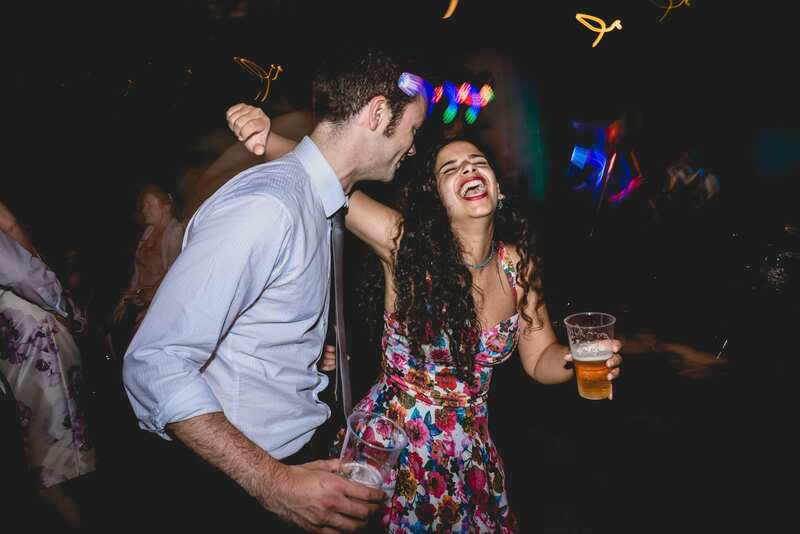 These guys really knew how to party. 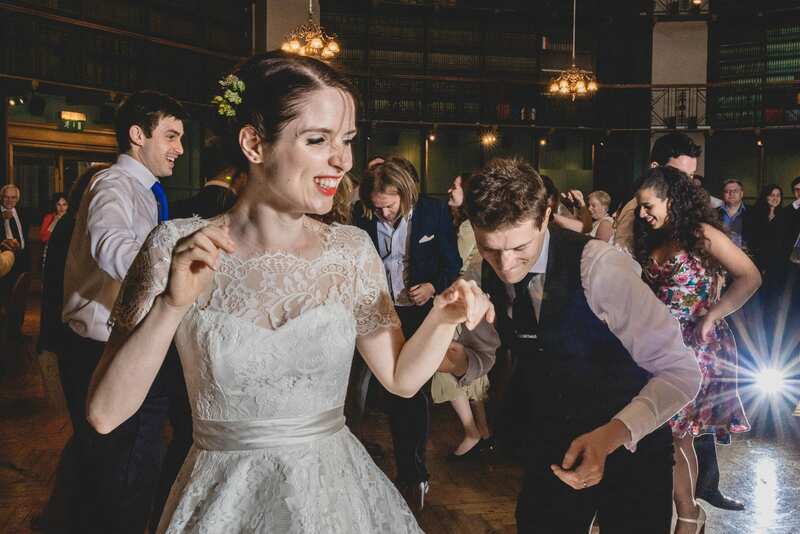 When a group break into a Riverdance, you know you’re in for a good night! 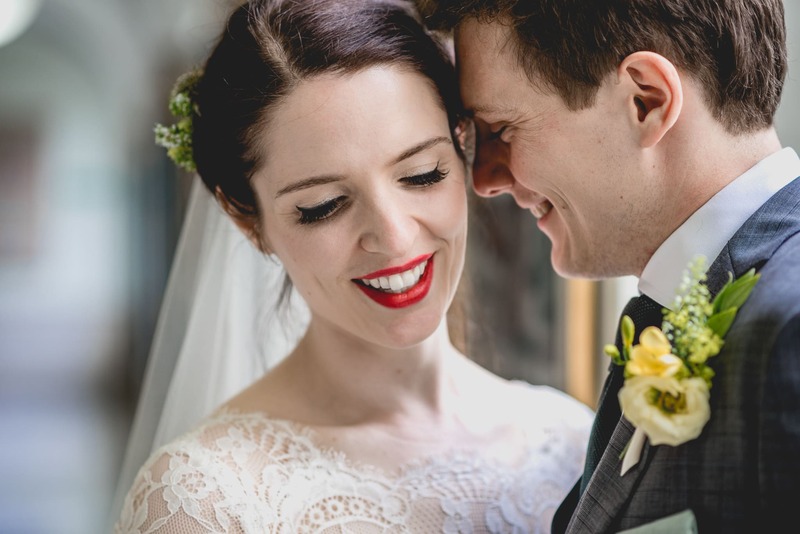 This is just a small sneak peek for now, I look forward to sharing the full wedding with you soon!